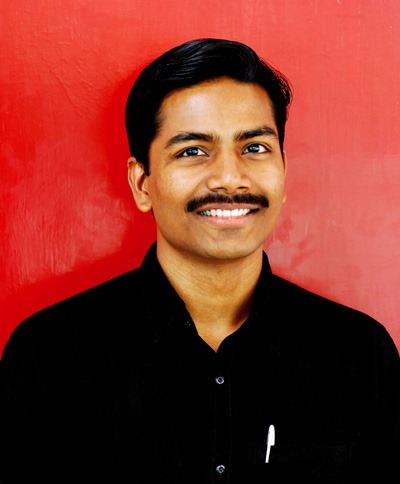 Indian Government is taking appropriate steps to make sure the new symbol will be part of computer character set as well as the keyboards shipped in India. But it’s expected to take around 2 years! That’s a long time, but we have to accept that there are many formalities that needs to be completed before the symbol can used in standard keyboards. 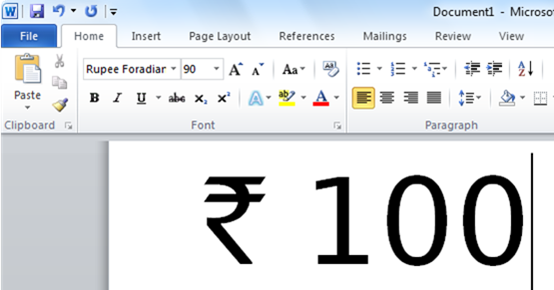 Do I have to wait next two years to type the Indian Rupee symbol in my documents and designs? Not really. You can do it right now. Designers at Foradian Technologies, a web design solutions company, quickly created an excellent font that allows you to type the new Rupee symbol in documents, designs, etc. Here is a screen grab of the symbol in a sample word document I created while drafting this post. Links to download the font is after the break. thanks for this symbol man. Thanks Rupak. 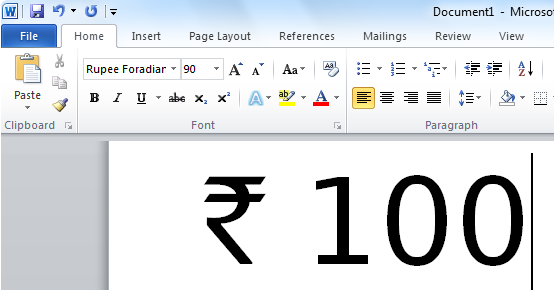 The new Indian Rupee fonts are very useful. IndusRupee : Rupee Symbol Font for Computer & Mobile Phone, Created.